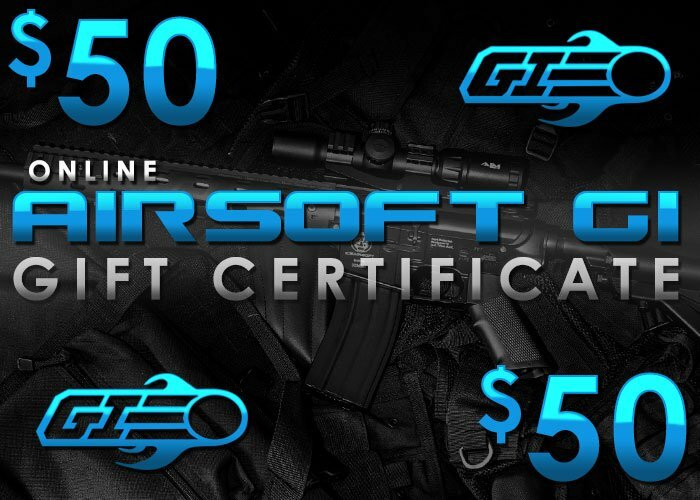 This $50 Gift Certificate can be purchased and later emailed as a gift certificate for someone that loves airsoft. Hi, Please call our customer service at (909) 869-0671 to resolve your issue. What happens next if when someone wins a gift certificate from the slot machine? The gift card code is emailed to the email that is tied to the account that won.